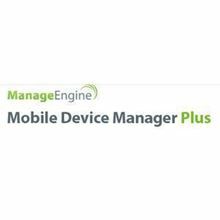 ManageEngine Mobile Device Manager Plus helps enterprises perform mobile device management tasks to configure and secure mobile devices. It simplifies the work of administrators by making them perform mobile device management operations from a central location. Note: We have a flexible pricing and it is not necessary to buy only within the prescribed slabs. If the total number of devices in your network do not match with the prescribed slabs, contact sales@legasystems.com to get the pricing for the actual number of devices/technicians that you wish to license. Mobile Device Manager Plus helps you in customizing the criteria that could filter the apps and ensure the regulated apps are allowed to access data with features such as black and white list of apps and analyse complete information about specific app installed in the device. 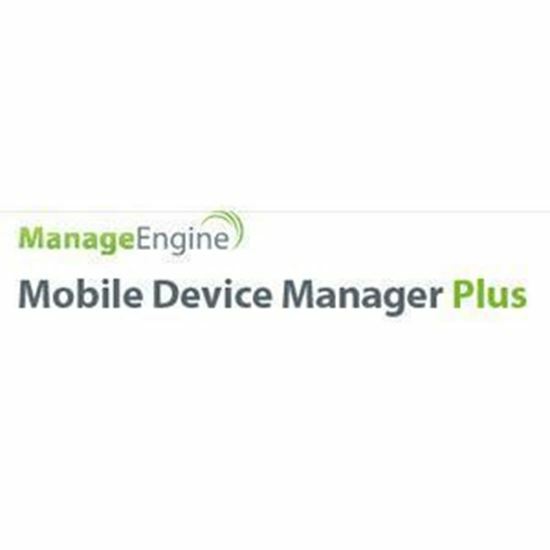 Mobile Device Manager Plus let's you fetch granular level details of apps that is being accessed by users and lets you to take decisive actions such as viewing the list of apps and their installation count on mobile devices, generating reports based on apps available in the device, etc.